Because plants + arts + science + design + architecture has never been so close before. 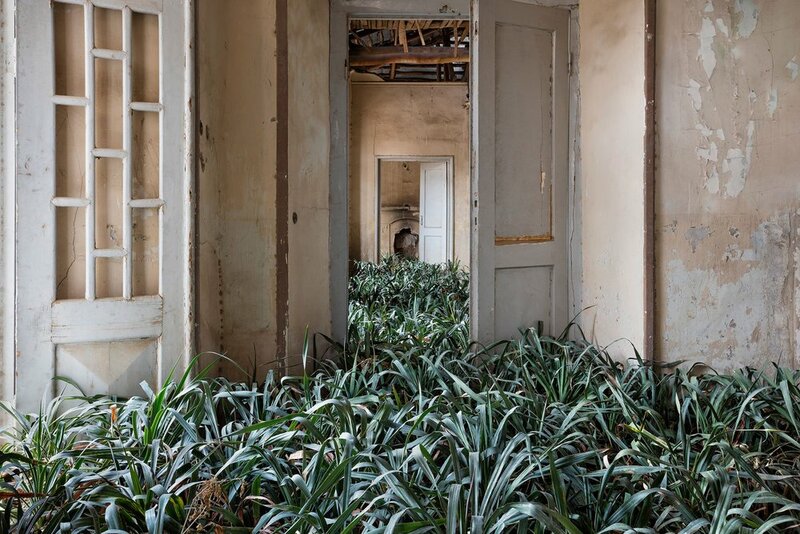 The Iranian photographer Gohar Dashti's current project Home examines the impact of war on the most valuable thing we have – our home. The series of photos oscillating between reality and dream shows abandoned houses in Tehran which, after the departure of their previous owners, are slowly being taken back by nature. You will learn more about this unique work in this interview with the author. A botanical garden doesn’t always have to look like a greenhouse with outdoor flower beds. 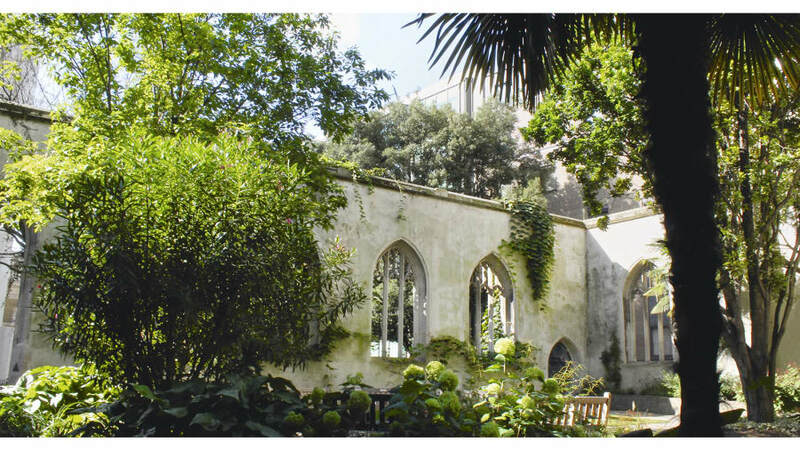 Sometimes the most beautiful gardens are hidden in secret corners. You can find a few tips for visiting similar places in this article on the world's best 'secret' urban gardens and if it’s not enough, look for more inspiration in the Dr. Toby Musgrave’s new book Green Escapes. 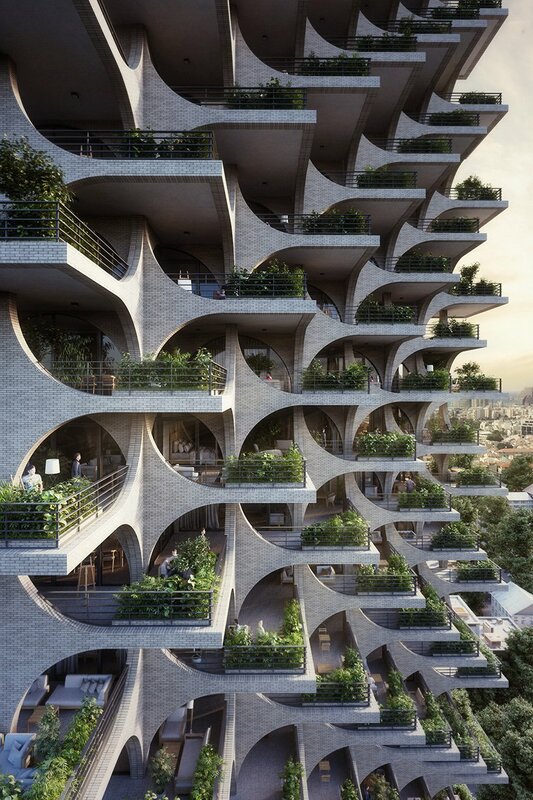 Penda's creative team has published photos of its next project – a skyscraper in Tel Aviv, whose Bauhaus-inspired brick arches and cascading terraces, as well as the traditional style of the old town, will surely please the eye. See the article for more photos. Do you care about bees as much as we do? Then do not miss this article about "bee energy drink" that provides the bees with the necessary strength, made from the same form of energy-rich glucose that beekeepers use during the winter, as well as seeds from the honey plant, Lacy Phacelia. 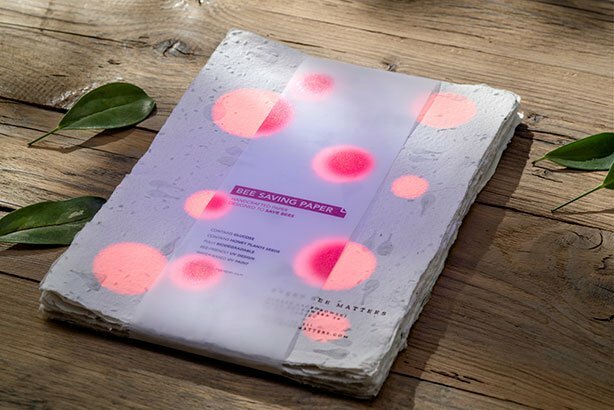 And furthermore, the paper filled with this miraculous drink could be used for a wide range of products such as food packaging, coffee cup sleeves, parking tickets, bags, writing paper, disposable plates–essentially anything made of paper..
Everyone who lives in the city feels the need for a bit of greenery sometimes. 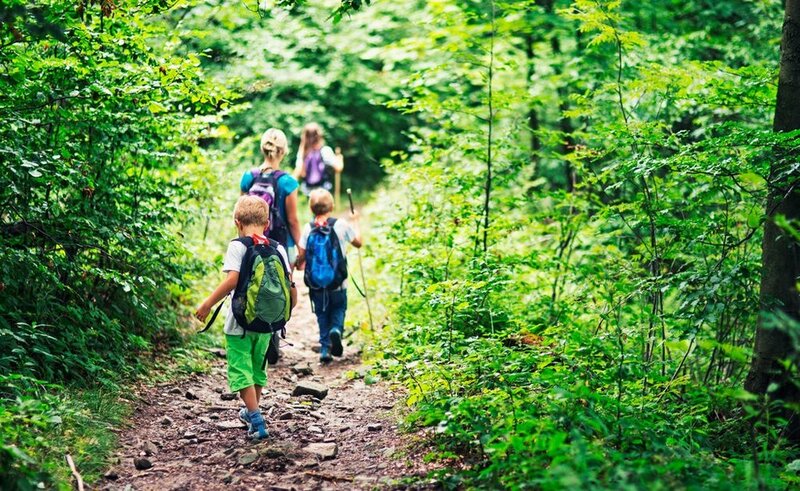 But did you know that lack of contact with nature, especially among children, may cause serious health problems? It may sound banal but there’s one solution – prescribing a walk in a park. Seems weird to you? After reading this article by the New York Times, it won’t.